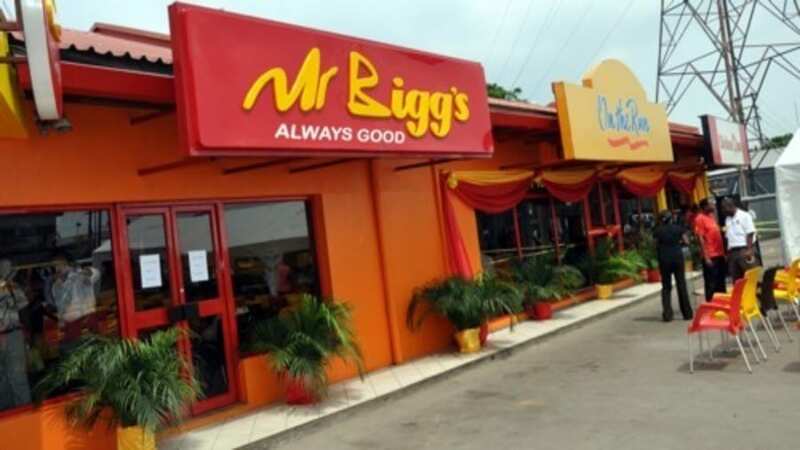 NIGERIA- Nigeria’s quick service restaurant Mr Bigg’s and subsidiary of United Africa Company (UAC) of Nigeria, has opened an outlet in Ogun States as part of its expansion strategy, reports This Day. Speaking during the launch of the outlet, Mrs. Joan Ihekwaba, UAC Restaurants’ managing executive said the restaurant features spacious design with its menu aimed at ensuring consumer satisfaction. Additionally, she noted that the presence of the iconic brand in the region will open up more employment opportunities. Mr Bigg’s is the flagship brand of the fast food chain business operated under UAC of Nigeria’s division, UAC Restaurants Limited. 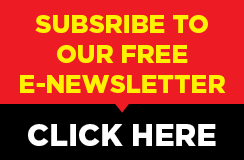 The quick service restaurant division is a major business in UAC and currently operates over 150 outlets. The UAC of Nigeria is a conglomerate of industries whose business operations include food and beverages, manufacturing, services, logistics and warehousing, agricultural and real estate. 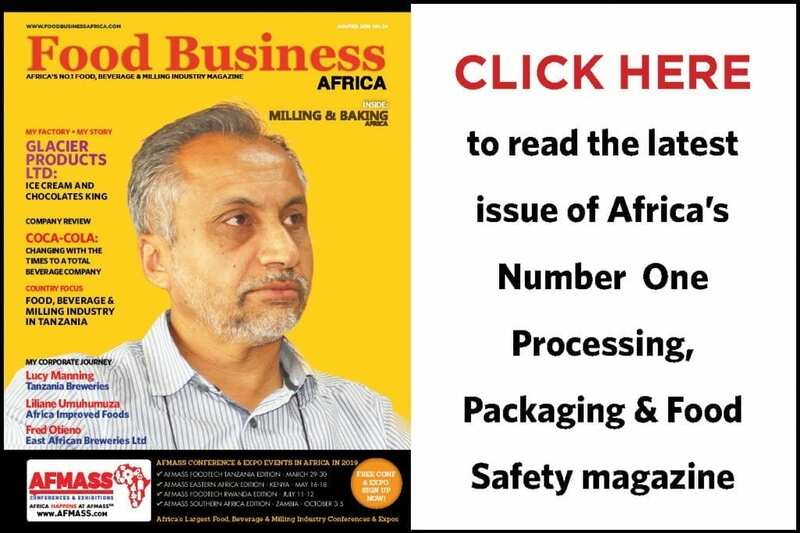 The company operates a food and beverages segment under the subsidiary UAC Foods Limited through a joint venture between UAC of Nigeria Plc and Tiger Brands and manufactures packaged snacks, fruit juice, ice-cream, and bottled spring water. 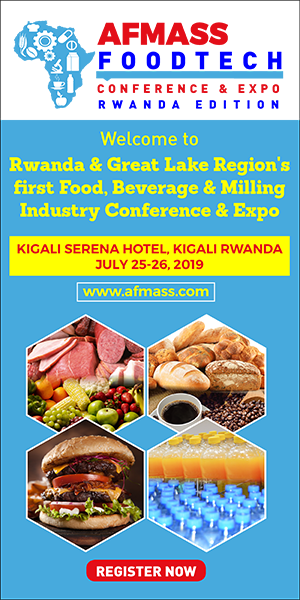 UAC has also ventured into the grains and cereals sector through it Grand Cereals Limited business which manufactures and markets Grand Edible Oils, Vital Poultry/Fish Feeds and Grand Maize Meals. During its 2017, UAC reported 8% increase in revenue to 247.15 million from US$228.92mn in 2016 while profit before tax was US$9 million against US$23.19 million recorded in 2016. However, during its nine-month to September 31, 2018 period UAC of Nigeria Plc, recorded negative revenue and profit. The company’s revenue went down by 18.3% to US$154.6 million, while the post-tax profit nose-dived by 84.4% to US$ 0.83 million following the crisis in Plateau State which disrupted the operation its major subsidiary, Grand Cereals Ltd.